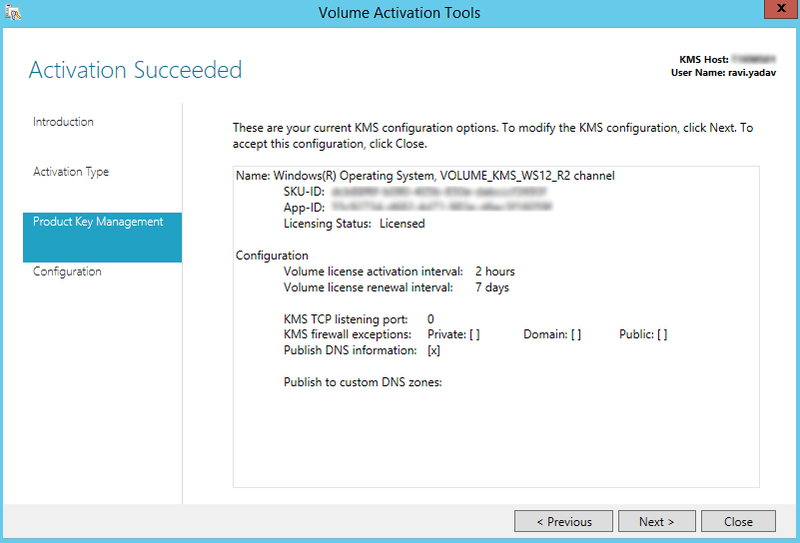 SCOM & Other Geeky Stuff – Page 15 – A series of blog posts around Microsoft Cloud and Datacenter technologies, specifically Azure Cloud, System Center and other various Microsoft technologies. 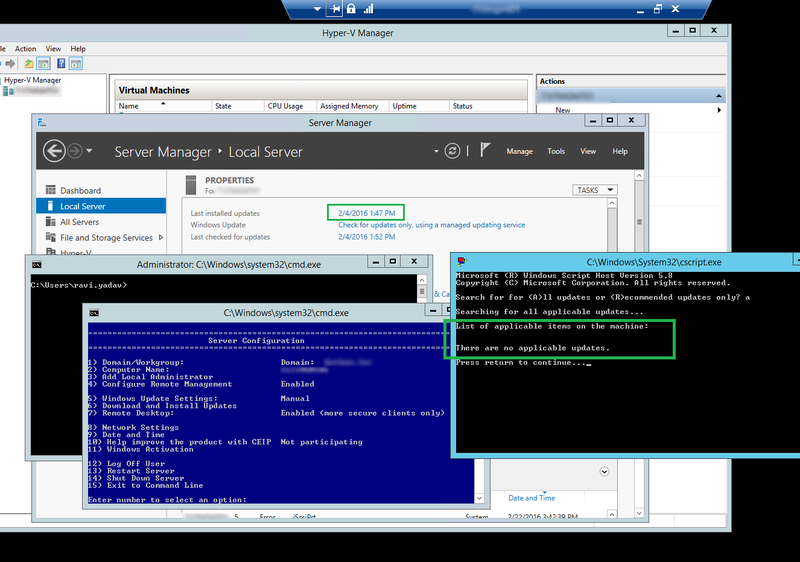 As mentioned before, Windows 2012R2 allows System Administrators to run their OS in a stripped down Core mode with no UI what so ever and only access to PowerShell and Command Prompt, or with the full UI, which includes File Explorer, System Task Bar, Internet Explorer and so on. There is a middle ground between the two, that is Minimal UI. 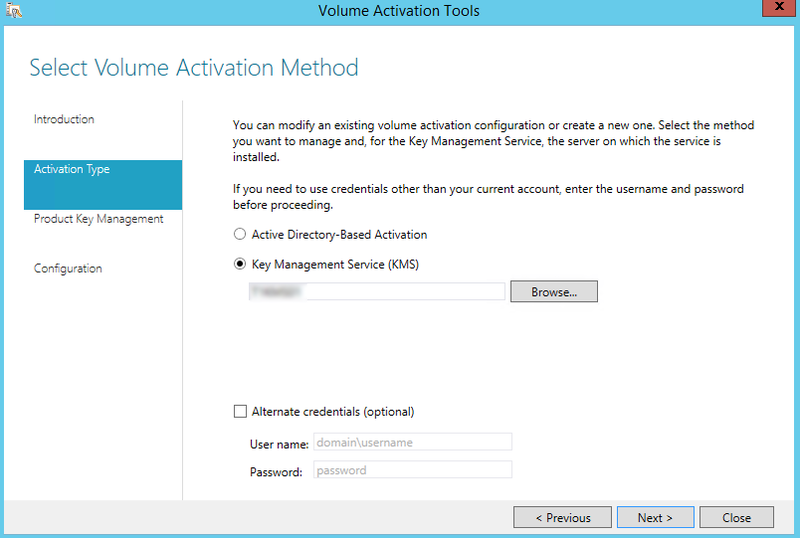 I won’t get into the specifics in this post, but this essentially allows SysAdmins to have UI access to applications such as Event Viewer, Hyper-V, Failover Manager, Window Services, Administrative Tools etc., but at the same time running their OS in a much more refined, less resource intensive environment, thus a smaller footprint. What’s my point? Well, as Microsoft releases patches every month, this typically applies to machines with security vulnerabilities, and that starts usually with applications and their UI’s, ie. Internet Explorer. Since the Windows 2012R2 Minimal UI is not running your typical applications such as IE (Internet Explorer) and a System Task bar there are far less patches to be applied to the OS with Minimal UI, and especially Core. Today, I was patching some servers, and getting them up to date for February, and the results speaks for themselves. Not only is the server with Minimal UI faster and more snappy but take a look at the number of patches needed this month for the server with the full UI versus the server with the Minimal UI. I hope this is enough incentive for you to consider using Minimal UI or even Core if you are that comfortable with PowerShell and Command Prompt. Also, as you can see in the Minimal UI screenshot above, SysAdmins still have access to tools like Hyper-V manager, etc. 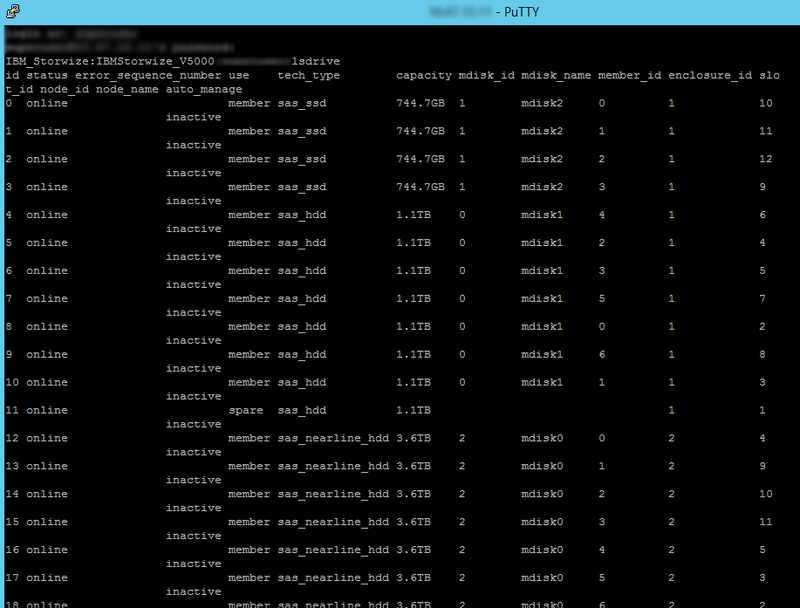 Naturally (by default) SQL will consume all the memory available within its environment. 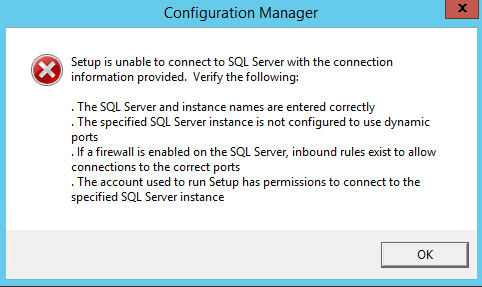 There are times some applications require a minimum of memory allocated to the SQL instance before you can proceed with the application install. 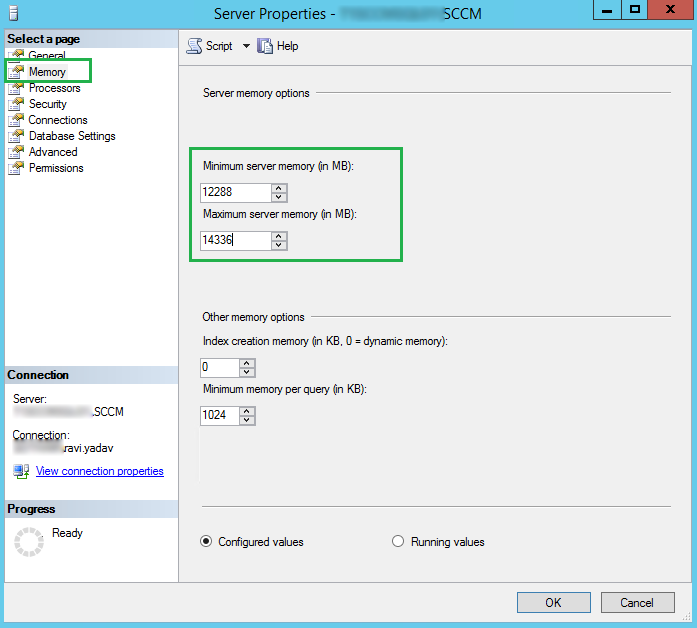 Below is how you can configure the minimum and maximum memory allocation your SQL instance can consume. In my case, I am going to ensure my application will always have a minimum of 12GB of memory, and a maximum of 14GB. The server itself has 16GB, and I will leave 2GB for the OS. 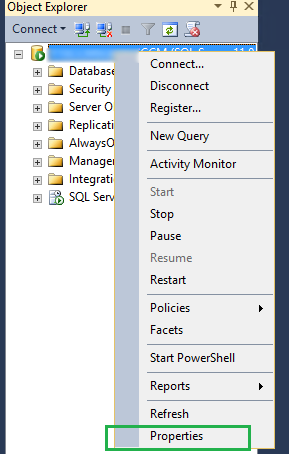 Launch your SQL Server Manager > right-click on the named instance > select Properties > select the Memory tab > define your settings here. 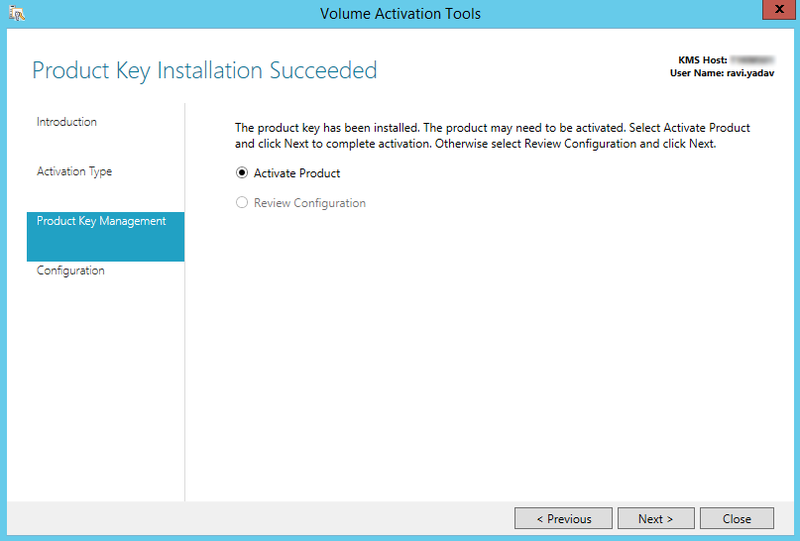 Let’s say you have a Virtual Machine on one Hyper-V server, and need to migrate it over to another Hyper-V server. For whatever reasons, end of life on the existing server, different data center, etc. 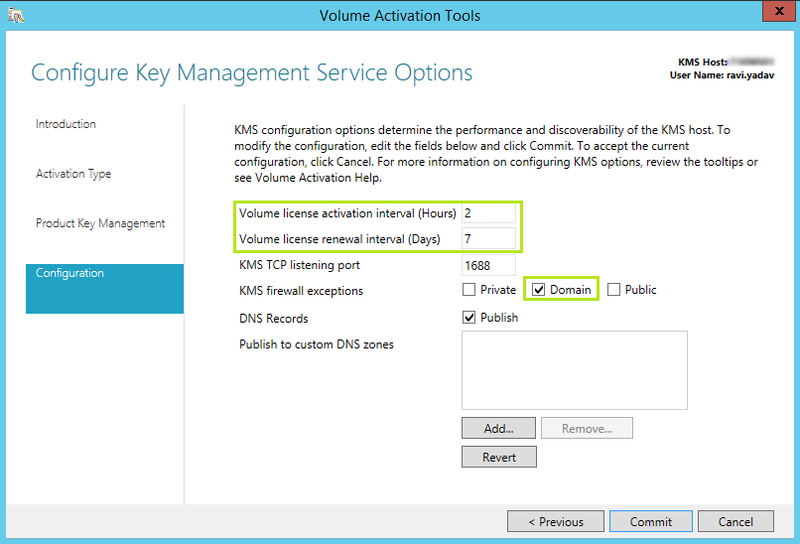 Of course this is one of the many good reasons why having a clustered Hyper-V environment is the way to go, but this post is not about that. So, let’s get to it. 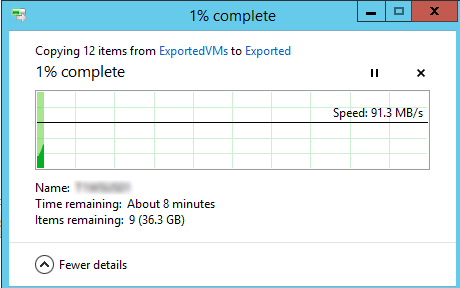 Next, copy the VM data (you just exported) to the new Hyper-V server or some storage location. Again, based on your environment, network, server etc., this could take a few minutes. 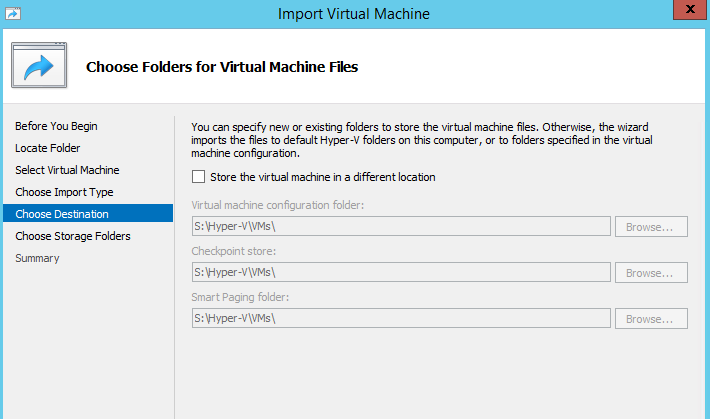 Next, on your (new) Hyper-V server, launch the Hyper-V console, and select Import. 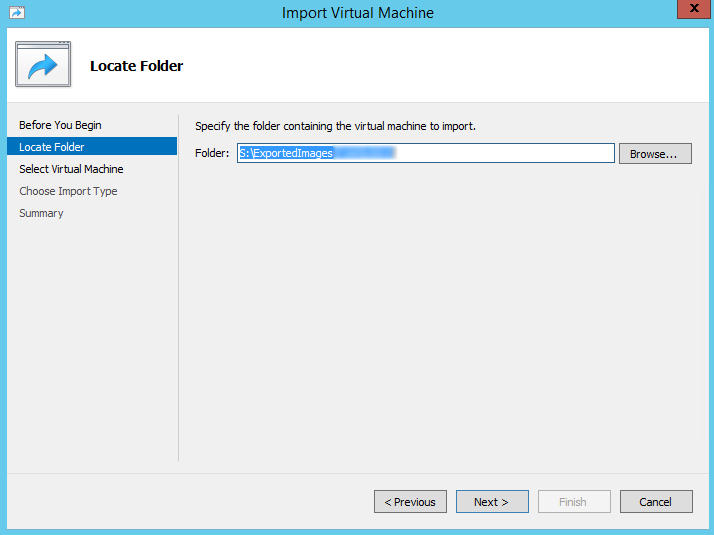 Browse to the location where the VM being imported resides. 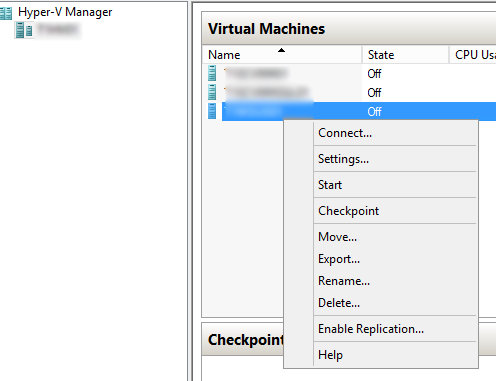 Now you can set the location of the VMs properties, or leave them defaulted to your Hyper-V servers settings. 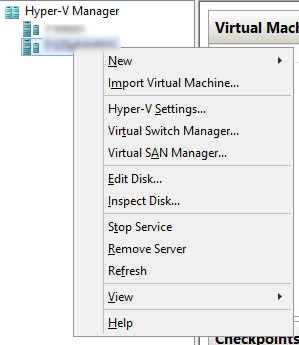 Depending on your VM/Hyper-V server, you may have had some fancy properties, like a virtual switch. 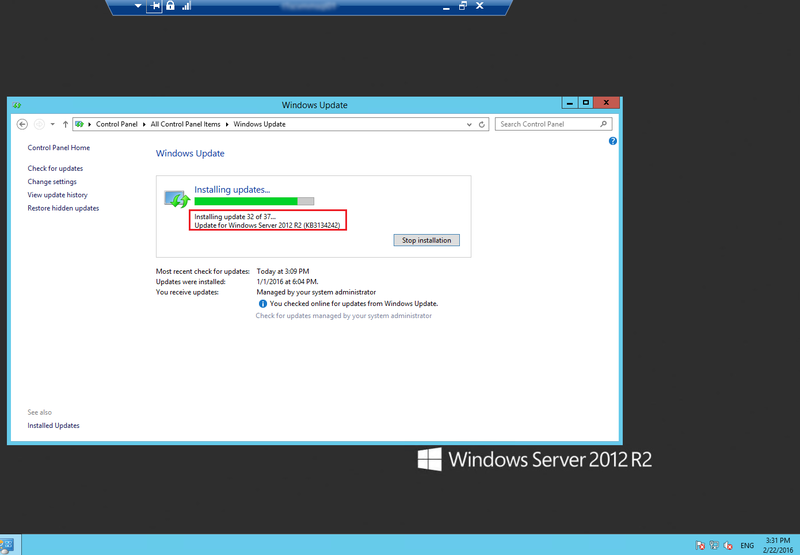 In my case I did, and on the new Hyper-V server I did not have the same virtual switch, or at least not the same name. 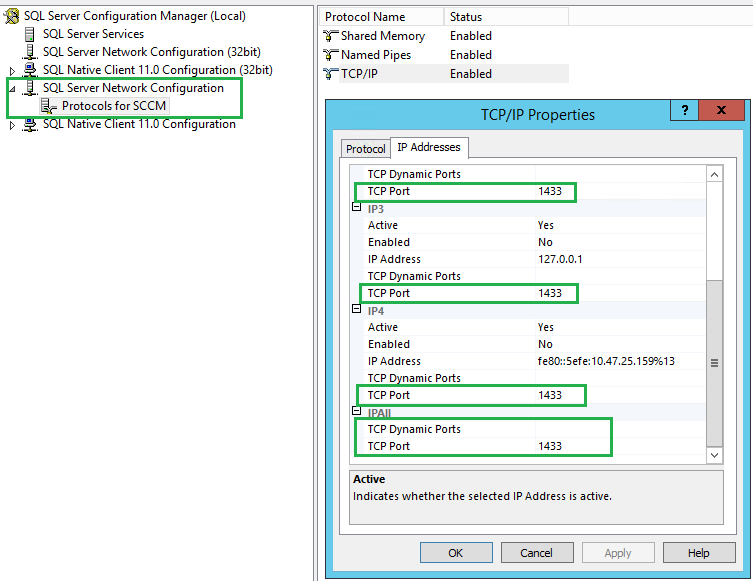 You can either create the Network Switch your VM requires, or select “Not Connected” and finish this task later. 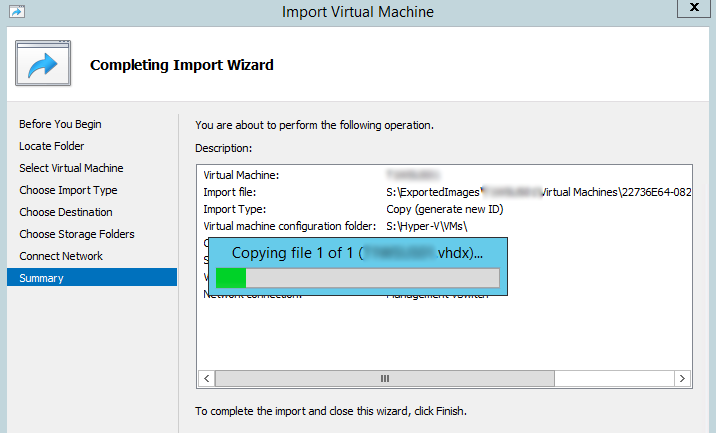 Now you can go ahead and finish the import process, and allow the new machine to be officially imported on your new Hyper-V hypervisor. Again, based on your environment, this may take a few moments, so go get another coffee, and enjoy!